Recent evidence shows that the 1mg/day maximum recommended intake of folic acid is “flawed”. 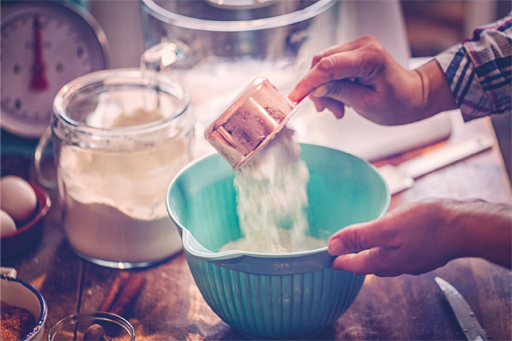 It calls on the UK Government to follow the precedent set in other countries, such as the USA, and fortify flour with folic acid to stave off the risk of neural tube defects, which affect one to two in every 1,000 pregnancies. Published in the journal Public Health Reviews, the research concluded that there is no scientific basis for setting an upper level of intake for folic acid and that there are no risks associated with a higher level of folic acid consumption. Some 81 countries currently employ mandatory folic acid fortification of foods such as cereals and flour, which has shown a clear reduction of neural tube defects of up to half, according to the report. It is advised that women who are trying for a baby and those who are pregnant should continue to take folic acid supplements as recommended. Children whose mothers attended a hospital with a breastfeeding support programme had a 54 per cent reduction in the risk of eczema at 16 years of age, according to new research looking at the effect of breastfeeding promotion interventions on later health. Begun in the 1990s in 30 maternity hospitals in Belarus, the researchers randomly assigned new mums to one of two groups: either to receive the usual care or take part in a breastfeeding programme in which nurses, midwives and doctors encouraged and supported mothers to breastfeed. 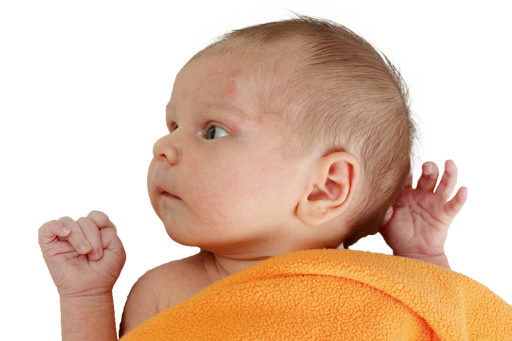 Babies in the study were then followed up at several points to explore the impact of the breastfeeding programme on eczema. Self-report questionnaires were completed and an expert also carried out a skin examination. At age 16, 0.3 per cent of those whose mothers took part in a breastfeeding programme showed signs of eczema, compared with 0.7 per cent of those whose mothers had received only standard care. The findings from the self-reported questionnaires did not show such clear-cut benefits. The researchers concluded that promotion of prolonged and exclusive breastfeeding for three months may reduce the risk of atopic eczema risk in adolescence and highlighted the benefits of breast milk on later health. Baby-led weaning does not appear to reduce the likelihood of a baby becoming obese before two years of age compared with traditional spoon-feeding, according to new research in the journal JAMA Pediatrics. The study looked at 206 women, 105 of whom were supported to continue exclusive breastfeeding until their baby reached six months old and was considered developmentally ready to self-feed; the other 101 women were in the control group, with standard care. Researchers found no evidence of statistically significant differences in energy intake between the two groups of babies at any point, nor was the prevalence of overweight significantly different between the two groups at either 12 months or 24 months old. 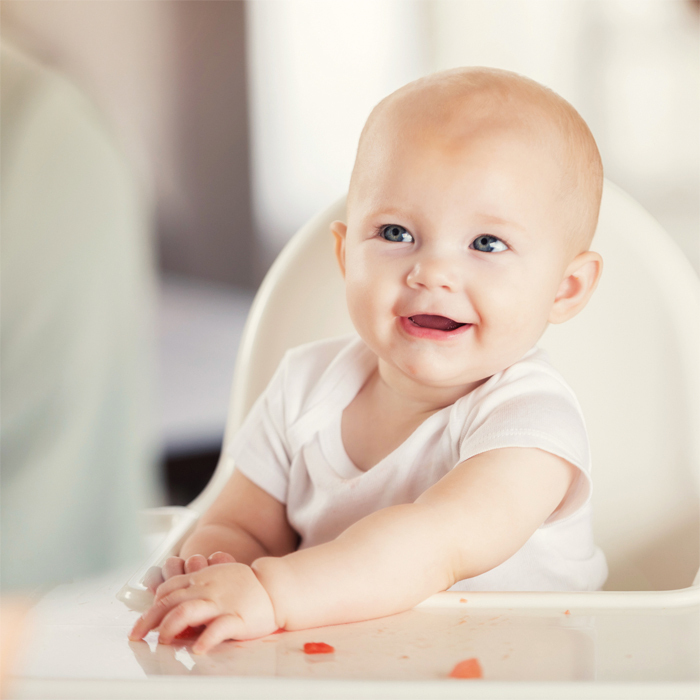 However, self-feeding was seen to have other benefits compared to spoon-feeding, with mothers in the intervention group rating their infants as significantly less fussy or picky about food, and more likely to report a positive attitude to food. The authors acknowledged some limitations of the study, such as that they had a small sample of women who were relatively socioeconomically advantaged – so their results might not apply to those infants with lower socioeconomic status. Pregnancy and infant feeding are popular topics in the press and newspapers often use scaremongering headlines and clickbait tactics, which can make health stories overwhelming, not to mention confusing, especially when they concern babies and young children. Remember to always check the sources of these stories so you can separate fact from fiction and best advise parents and carers.